The mystery is deepening in the case of a Centers for Disease Control and Prevention employee who has been missing for over two weeks, as police reveal he didn't get the promotion he wanted before he vanished. "This is an extremely unusual set of circumstances," Maj. Michael O'Connor of the Atlanta Police told reporters today. 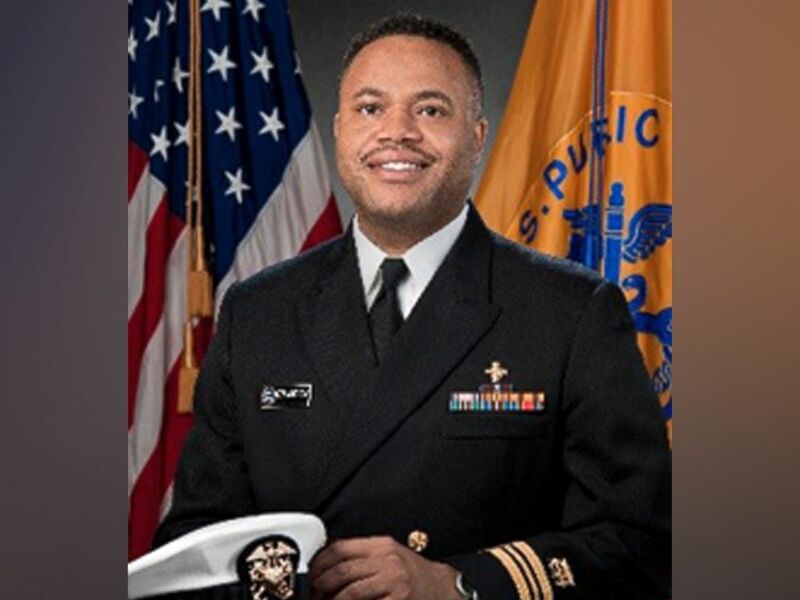 Timothy Cunningham, 35, a commander in the Public Health Service who has been sent to respond to public health emergencies including the Ebola virus and the Zika virus, was told on Feb. 5 that he didn't get a promotion he was up for, O'Connor said. Cunningham came into work on Feb. 6 and 7, but then on Feb. 8 and 9 he called in sick, O'Connor said. The next workday -- Monday, Feb. 12 -- was the last day Cunningham reported to work and the last day he has been seen, O'Connor said. At about 7:15 a.m., while on his way to work, Cunningham called his sister and they spoke briefly, O'Connor said. At work, Cunningham met with his supervisor, and during that meeting, he was given the explanation for why he did not receive the promotion, O'Connor said. After that meeting, Cunningham asked to go home sick, O'Connor said. The Centers for Disease Control's Tom Harkin Global Communications Center is pictured in Atlanta in this undated image. At 9:12 a.m., while driving home, Cunningham called his mother but she did not pick up and he did not leave a message. He was never heard from since. His concerned relatives drove down from Maryland, finding all of his belongings, including his dog, at his home, according to police and ABC affiliate WSB. "The most unusual factor in this case is that every single belonging that we are aware of was located in the residence. So his keys, his cell phone, credit cards, debit cards, wallet, all his Identification, passport -- everything you can think of, we’ve been able to locate. None of those items are missing," O'Connor said. 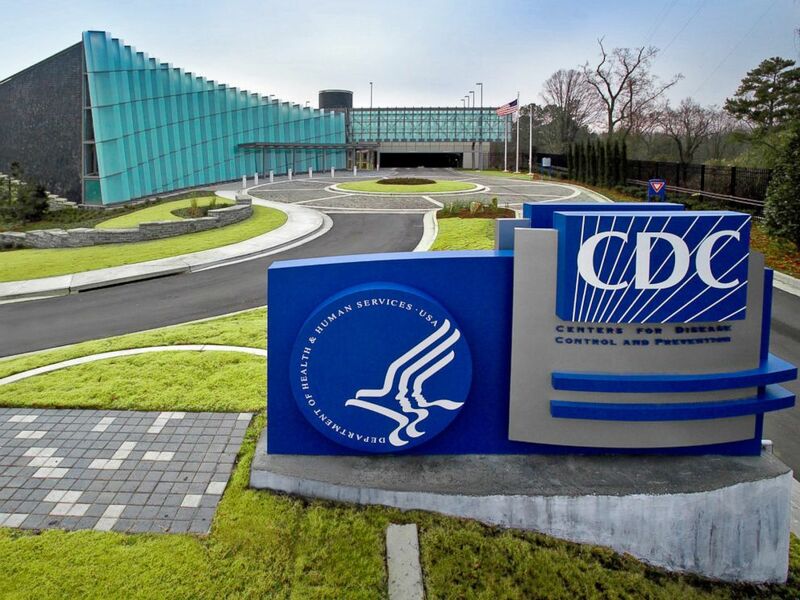 "The circumstances of this one -- just beyond the fact that he is a CDC employee -- but just as a general person are unusual in that everything that you would need to sustain yourself is at his home. So there is no real explanation for that." O'Connor said there is no reason to believe his employment at the CDC has anything to do with his disappearance. Cunningham allegedly told a neighbor to have the neighbor's wife erase Cunningham's phone number from her contact list, O'Connor said, adding that he does not have all of the specifics on that exchange. There is also no evidence of foul play, police said. "We're looking at everything" and nothing had been ruled out, O'Connor said. Maj. Michael O'Connor addresses a press conference on Feb. 27, 2018. 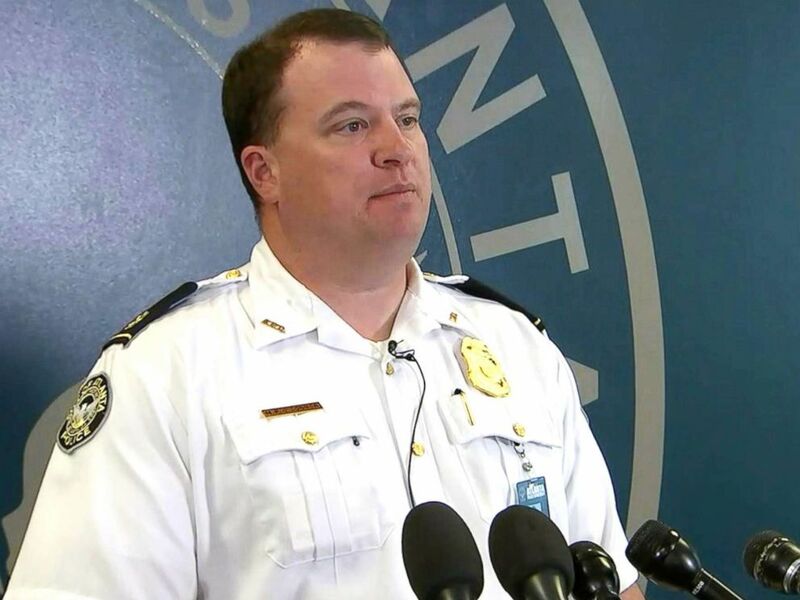 Cunningham's family and Crime Stoppers of Greater Atlanta are offering a $10,000 reward for information leading to an arrest and indictment, police said. 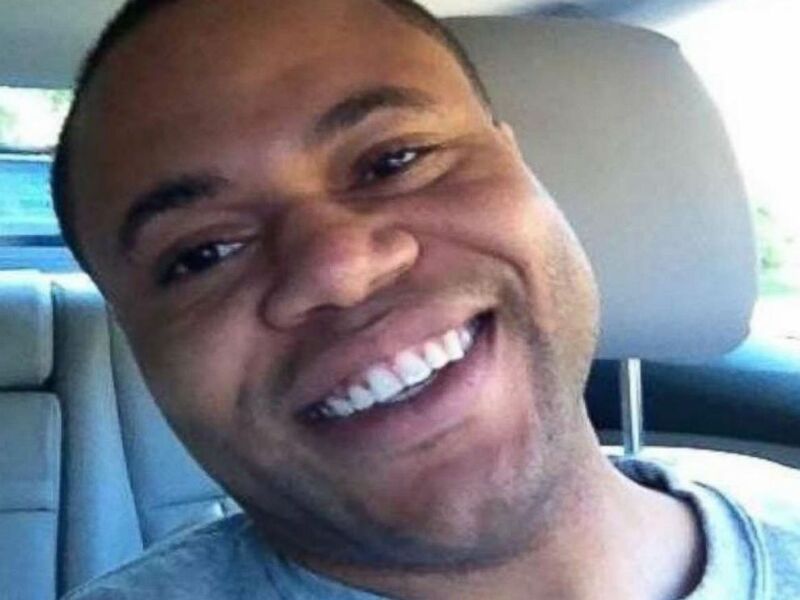 "Dr. Cunningham's colleagues and friends at CDC hope that he is safe," the CDC said in a statement. "We want him to return to his loved ones and his work -- doing what he does best as a CDC disease detective -- protecting people's health."